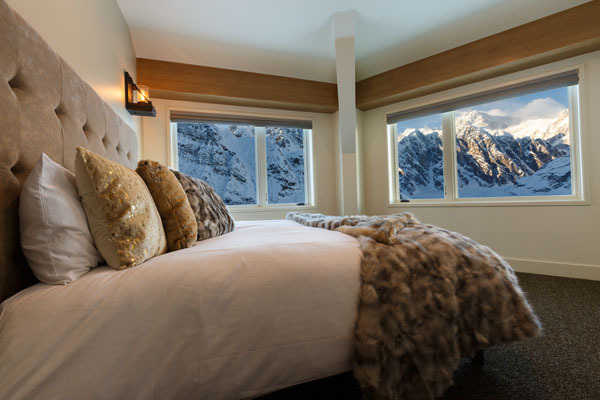 JG Black Book, a leading full-service consulting firm specializing in integrated public relations, sales, marketing, and branding services to clients in the luxury travel sector, announces the addition of The Sheldon Chalet, a new luxury property in Alaska’s Denali National Park, to their collection. The agency will handle the press and trade launch of the property as it gets ready for its opening in February 2018. 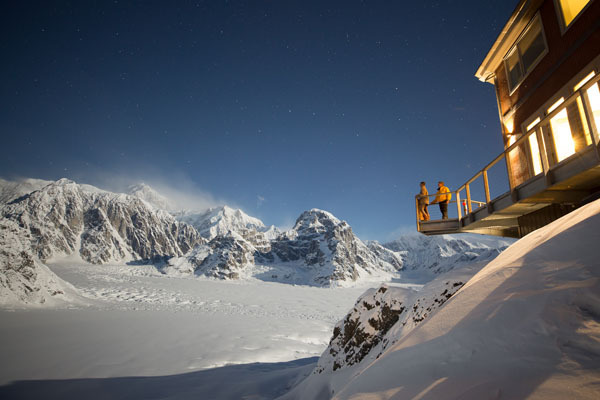 The Sheldon Chalet is a true five-star Alaskan wilderness experience. The longtime dream of Don and Roberta Sheldon, homesteaders who claimed the land in the mid-50s, this five bedroom property is nestled on five private acres within Denali National Park. 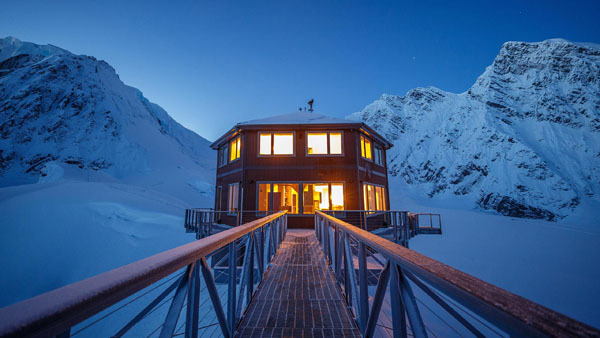 Perfect for experiencing the northern lights, heli-skiing, snowshoeing and hosting feasts of the finest Alaskan seafood, this property is designed for ultimate seclusion. 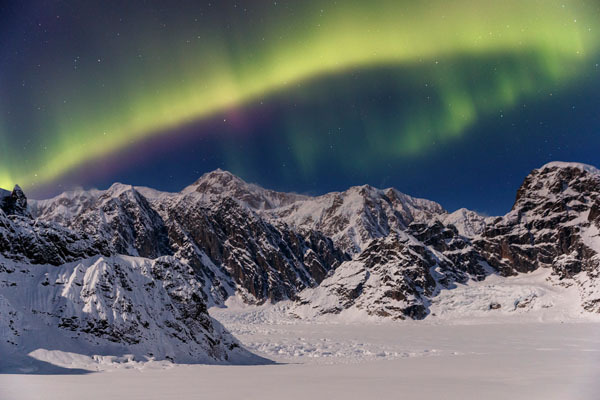 Perched 6,000 feet above the wilderness and overlooking some of the most dramatic vistas in the Alaska Range, it is only accessible by air from Anchorage or Talkeetna and is the only private land in the national park. JG Black Book will work with the property to increase travelers’ aspirations to explore the destination and ultimately raise the profile for the resort. 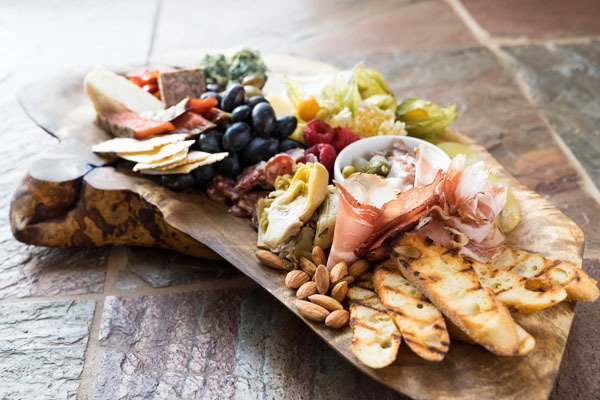 Each guest is certain to “Experience Grand” at the Sheldon Chalet. JG Black Book’s purpose is simple – to give destinations a voice. We are a full-service consulting firm that offers integrated Public Relations, Trade Relations, Marketing, and Branding services to clients in the travel and travel lifestyle sector. We help destinations gain exposure, build brands, establish networks and increase sales in North America, Latin America, the U.K. and Europe, and Australia. The JG Black Book team of industry veterans, unique service model, and powerful connections have built the firm’s reputation as a trusted advisor for more than 130 of the world’s most celebrated travel brands including Azura Retreats, Leeu Collection, Andronis Luxury Suites, Volcanoes Safaris, Micato Safaris, The Ultimate Traveling Camp, Elewana Collection, GHM, the British Virgin Islands Tourist Board and the country of Belize. For more information on JG Black Book, please visit www.jgblackbook.com or call 212-967-5895.